Obesity is not simply the result of biological factors. 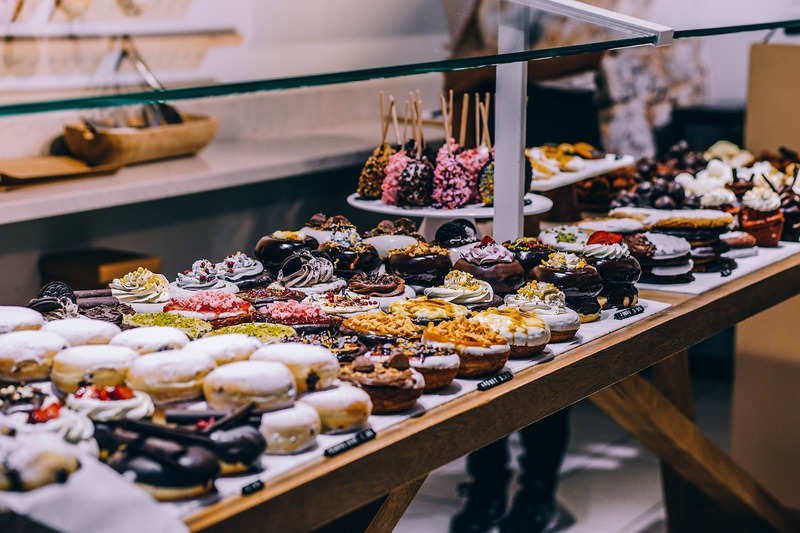 Cognitive factors play a mediating role in deciding what we eat and how we eat.The following lesson looks at how cognition plays a role in obesity by looking at the Dual Processing Model of decision-making. Heuristics and irrational thinking will be explored.A copy of the presentation is available for students under the revision section for this option.